Few others can boast such professors as Joyce Meyers, Jack Hayford, Reinhard Bonnke, T.L.Osborn, A.L.Gill, John Bevere, A.R. Bernard, Marilyn Hickey, Perry Stone, Willie George, Robert Morris, Bayless Conley and Ray Comfort. 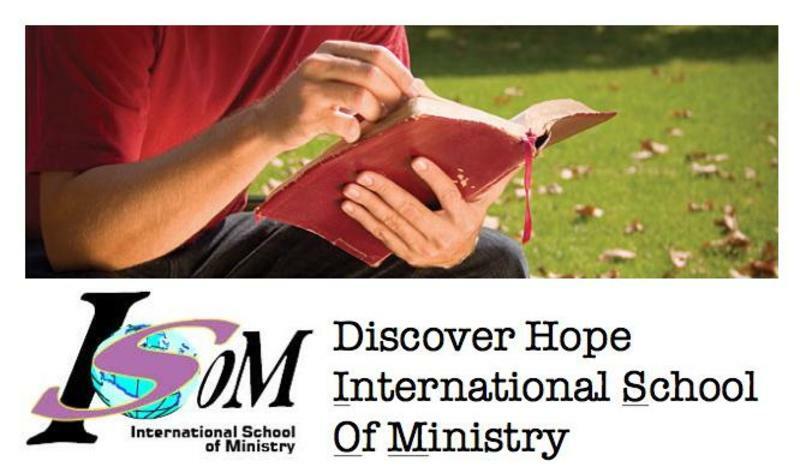 The ISOM program has life teaching messages from each of these wonderful instructors. At Discover Hope International, we seek to train and mentor every member so that they are equipped to minister right where they live. ISOM is a practical and powerful tool to achieve this directive.